The printed jersey collection includes our 60" wide high quality ITY (Interlock Twist Yarn) and DTY (drawn twisted yarn) fabrics with stylish prints! ITY is 90% polyester and 10% spandex with 2-way stretch and a slight horizontal stretch. 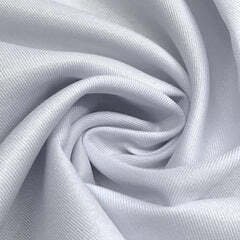 It has a beautiful flowing drape and with visible soft and smooth knit ridges all throughout the fabric. 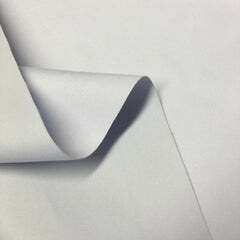 DTY is 92% Polyester and 8% Spandex with 4 way stretch fabric with a buttery soft brushed texture on both its sides. It is breathable and fast drying, making it great for various apparel needs. 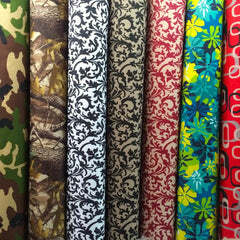 These fabrics are great for dresses, tops, dance outfits, apparel, leggings and many craft & apparel projects! 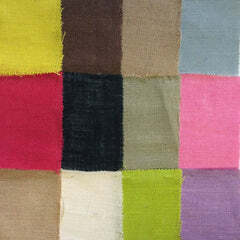 Large yardage in stock with quantity discounts!